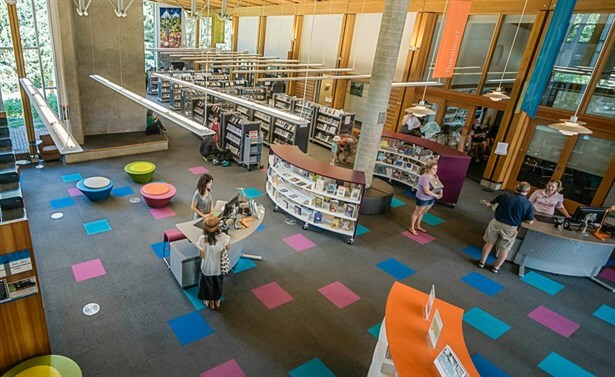 Get creative over the March break and visit the Whistler Public Library on March 18th from 3-4pm. This is a drop-in arts and craft program for children 6 – 12 years of age. No registration is required.